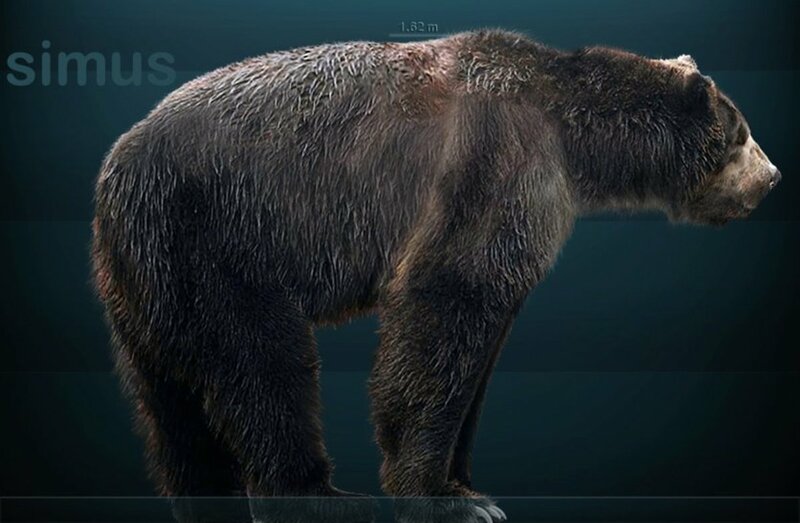 Could Lake Erie be harboring its own aquatic cryptid? 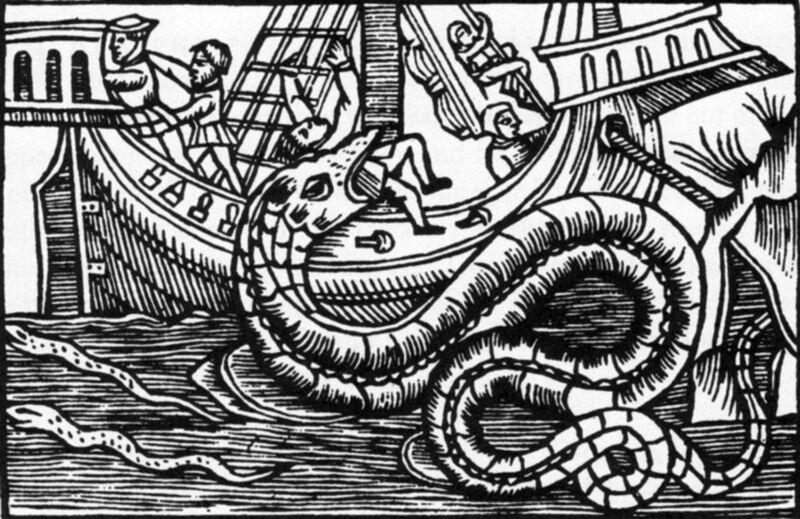 Sightings of Bessie the Lake Erie Monster have been reported by sailors and fishermen in the Great Lakes for hundreds of years. 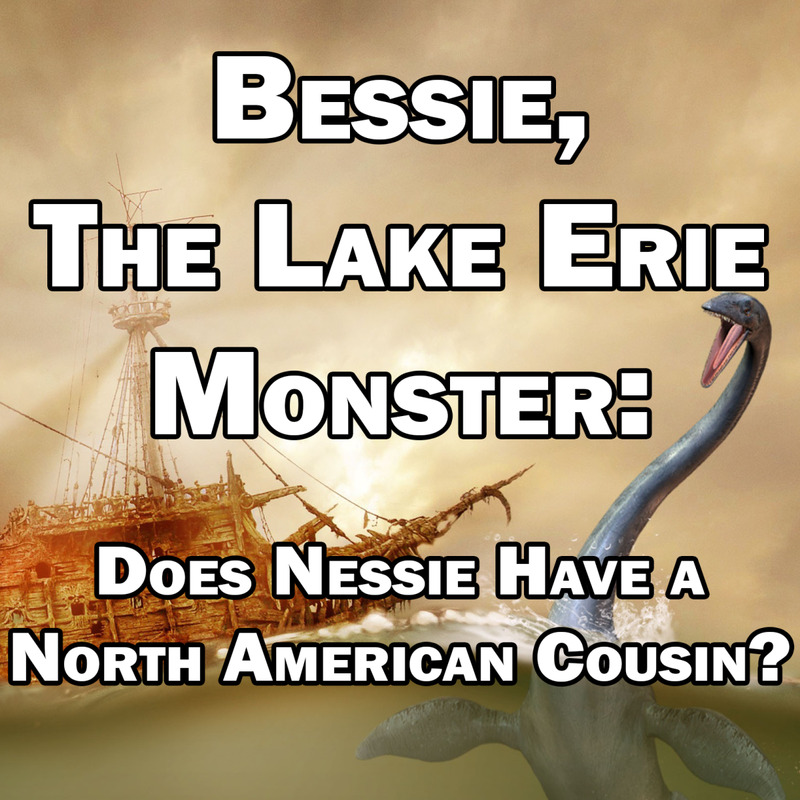 Bessie, the Lake Erie Monster: Does Nessie Have a North American Cousin? 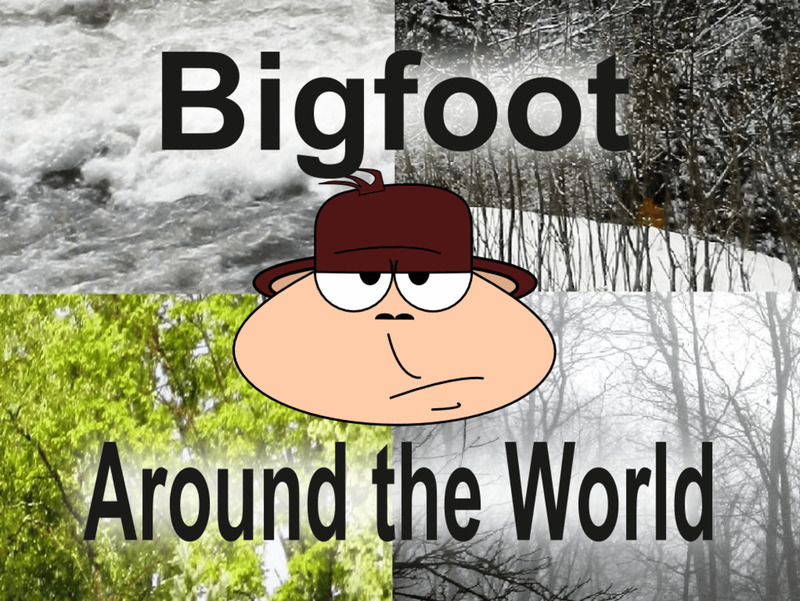 Find out where Bigfoot lives in North American and learn where Sasquatch encounters frequently occur. 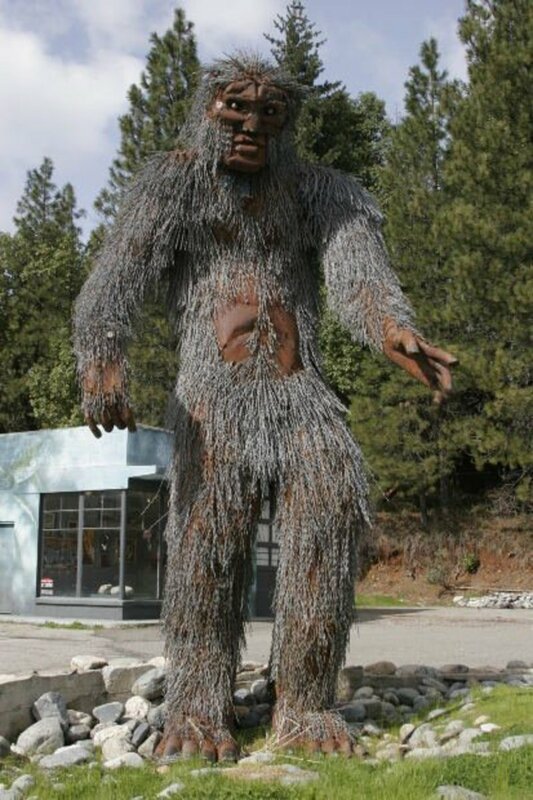 Does Bigfoot live in your state? 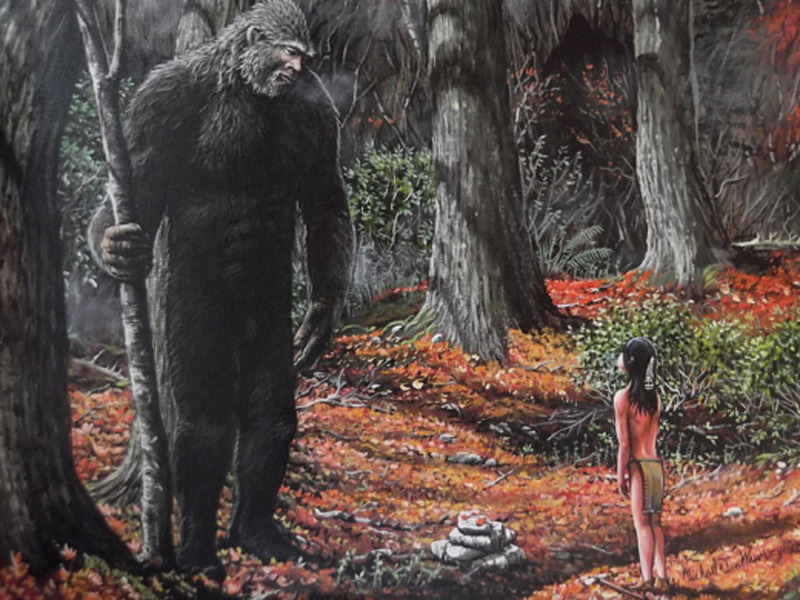 The link between Native Americans and Sasquatch has always been compelling. Here are three ways that these two cultures are actually linked. 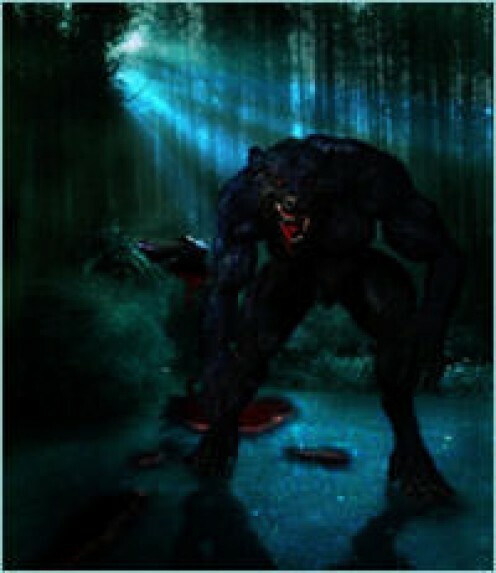 The Rougarou is a widely known local myth about a werewolf that lurks in the Louisiana bayous. 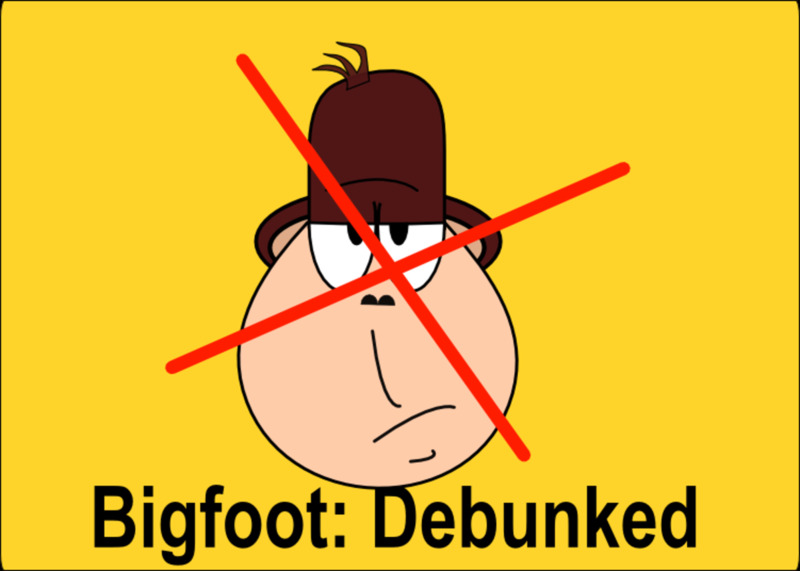 If Bigfoot is real, why don’t we find Bigfoot bones? Do porcupines eat them? 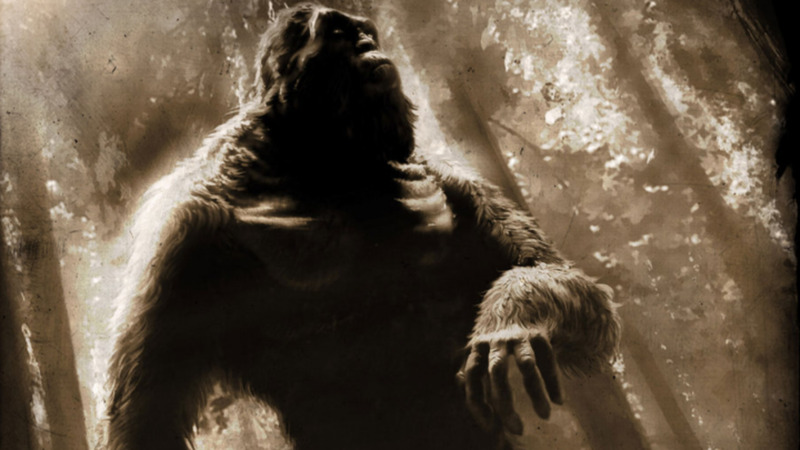 Does Sasquatch bury its dead? 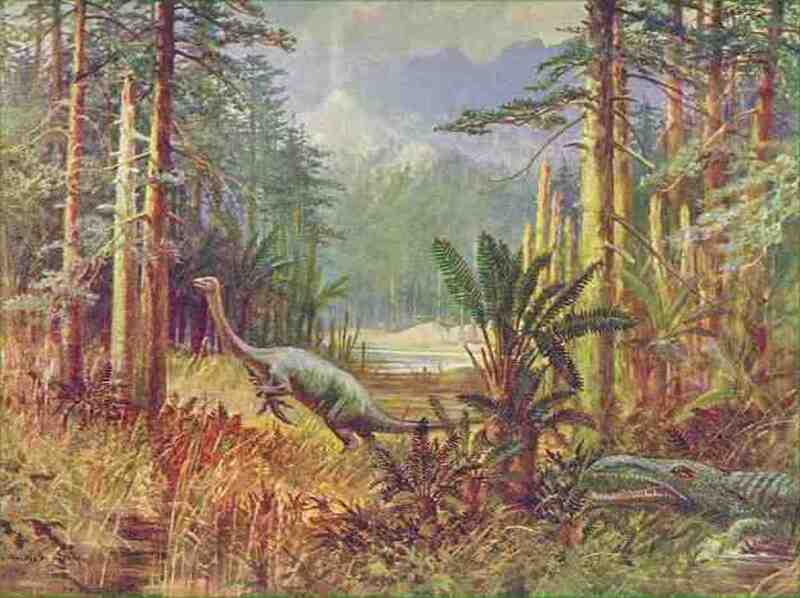 Are there any fossils? 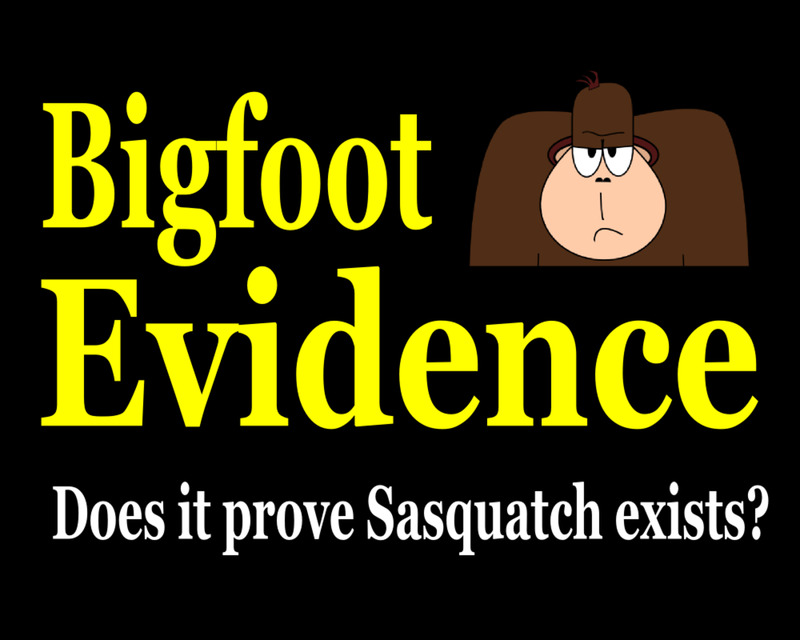 Where's the proof? 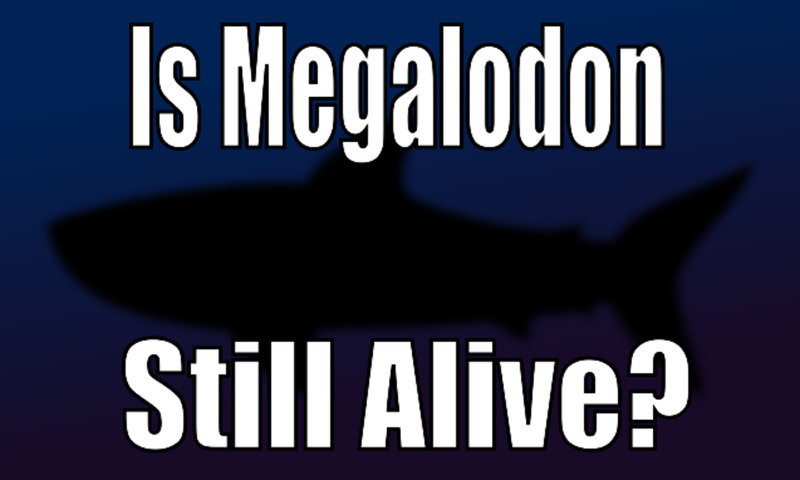 The great debate may continue, but the evidence (or lack of it) is in. 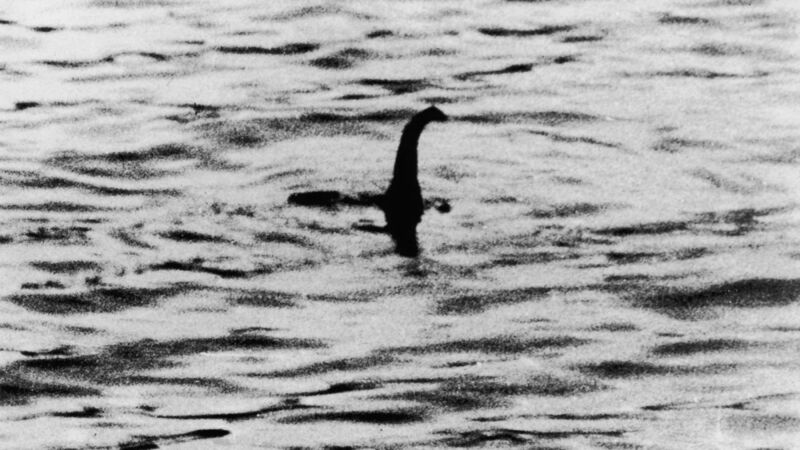 So what's the case against the existence of the Loch Ness Monster? And, why does it matter that we move on? 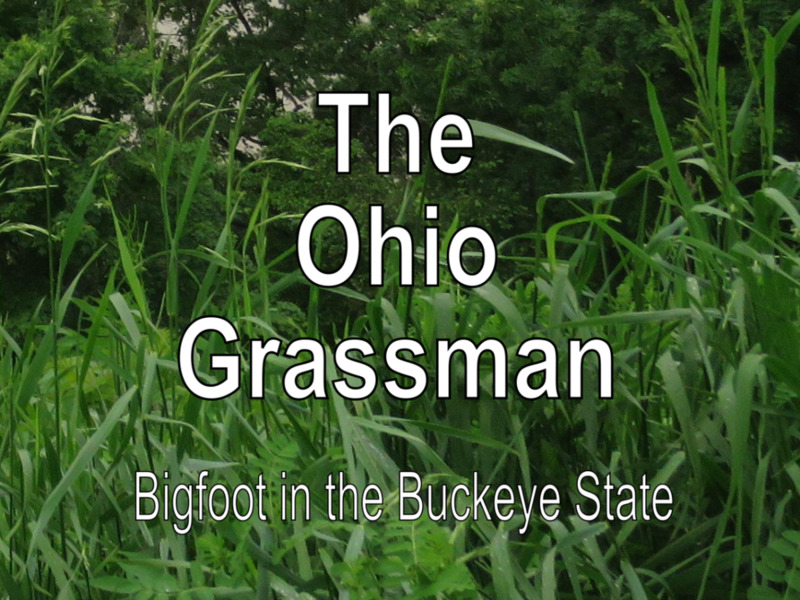 There have been many sightings of Bigfoot in Ohio, dating back to the Grassman legend and earlier. 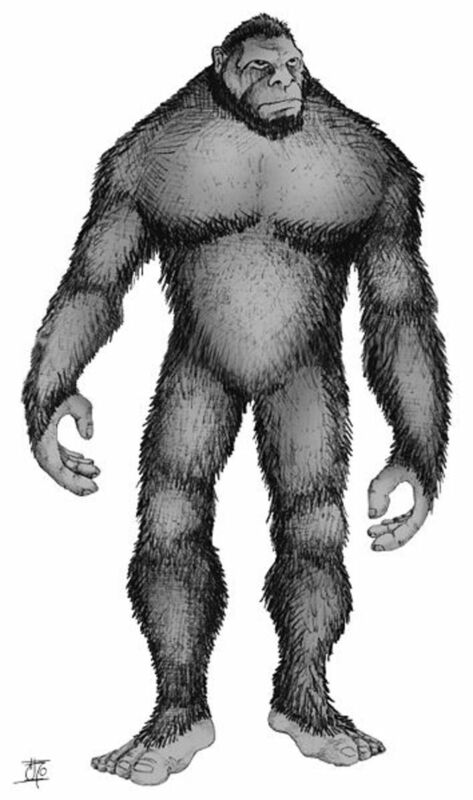 Why is Sasquatch so abundant in the Buckeye State, and is is possible the creature may be more widespread in the eastern states than previously thought? 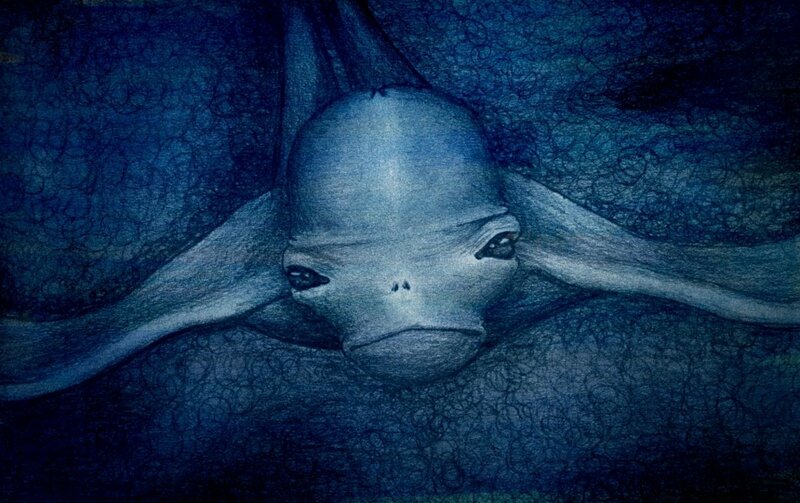 Stories of a mysterious creature lurking beneath the waters of the Antarctic have been circulating for over a decade. The Internet has nicknamed this creature the Ningen. 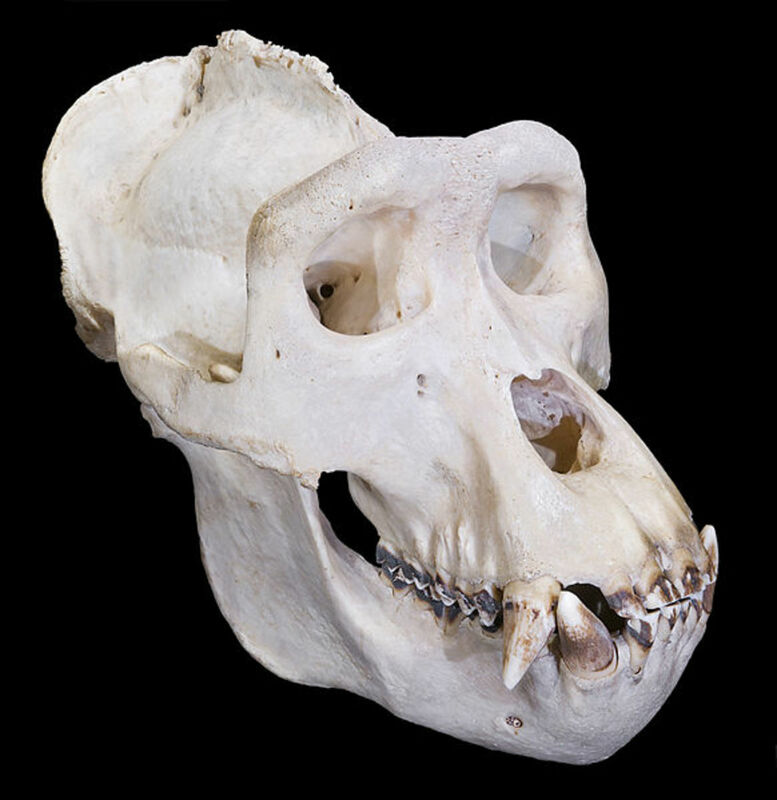 Many soldiers returning from the Vietnam War told stories of mysterious encounters with creatures they called Rock Apes. 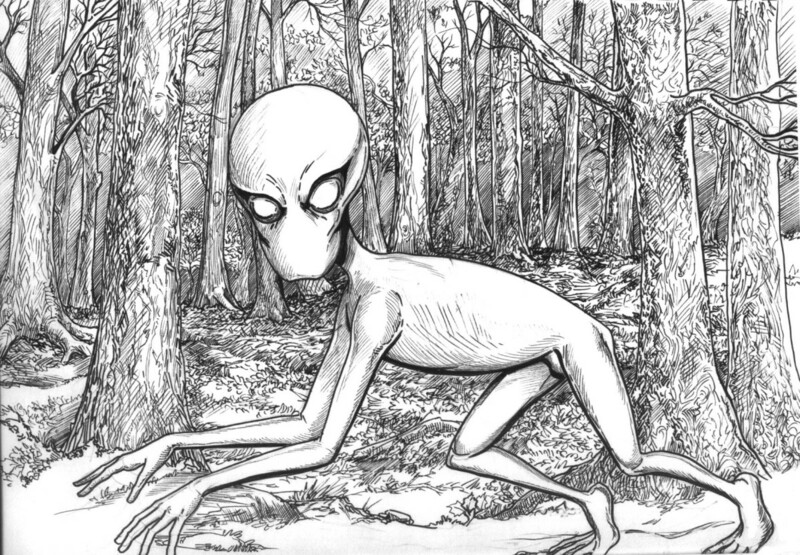 The Dover Demon was spotted three times in Dover, Massachusetts over the span of 25 hours and then never seen again. 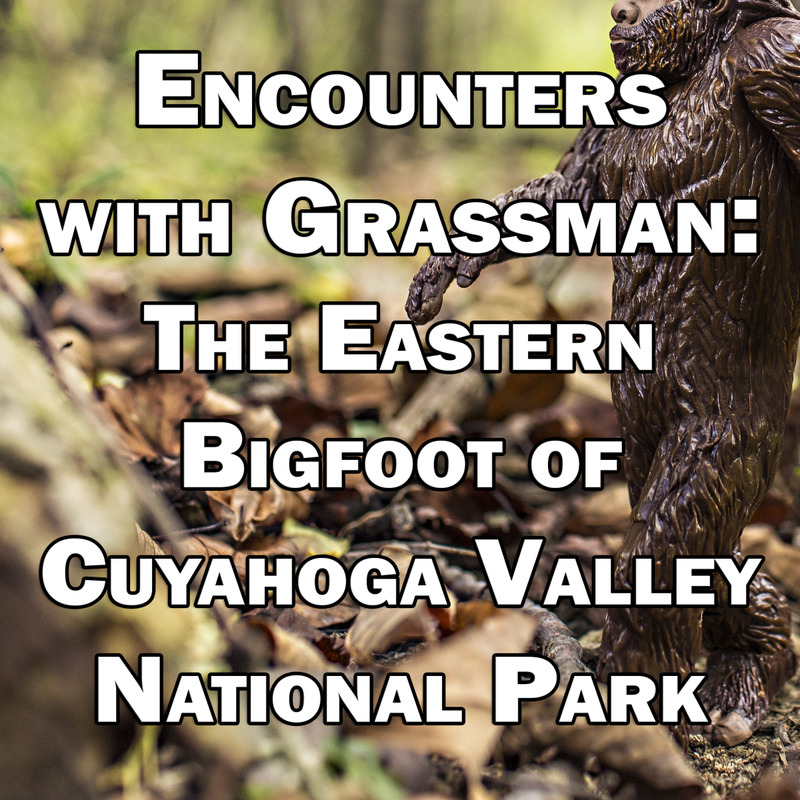 Could Cuyahoga Valley National Park be home to a Bigfoot-like creature known as Grassman? Reports by local residents point to yes! 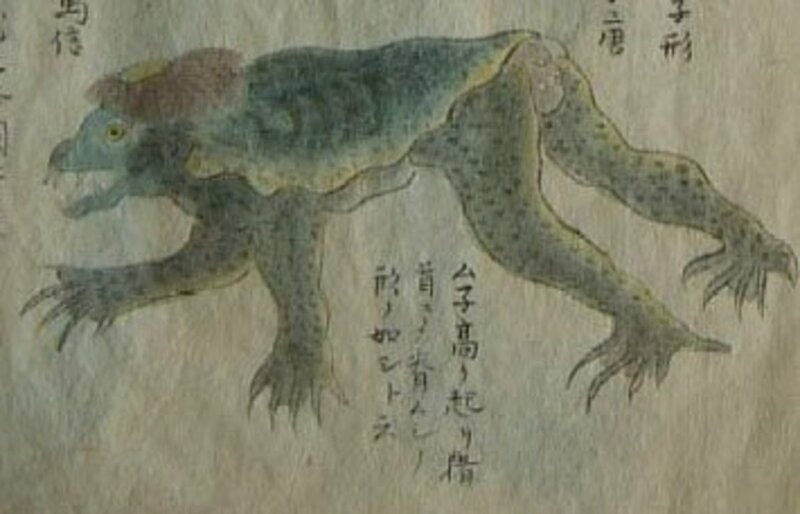 In Japan, legends have been told for centuries about the legendary Kappa water imp that is both a fearsome water monster and a troublemaker. 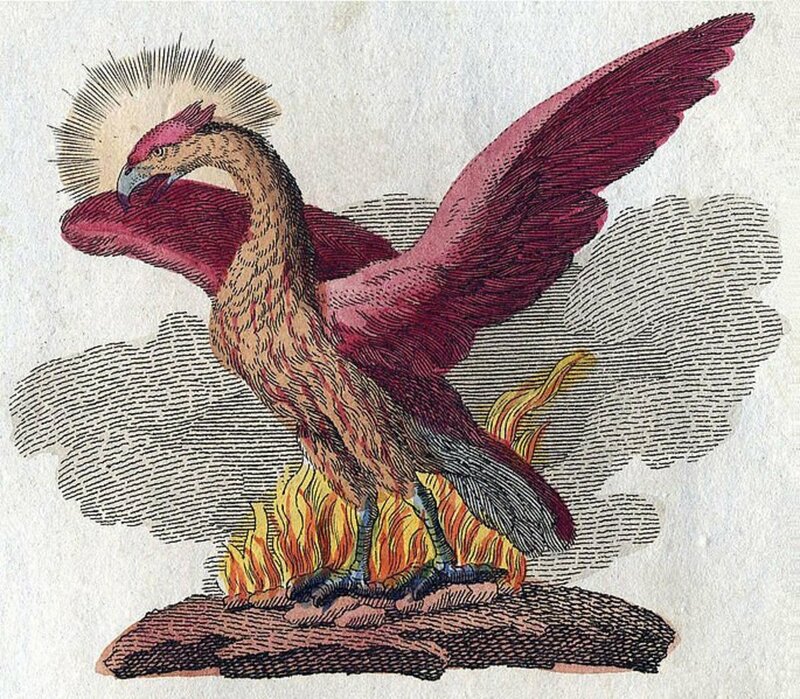 "Kappa: The Japanese River Monster" discusses the Kappa, its origins, attributes, its place in modern-day Japanese society, and whether it really exists or not.